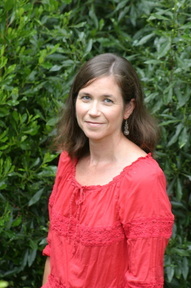 First time we are showcasing booktour of BeachBoundbooks. 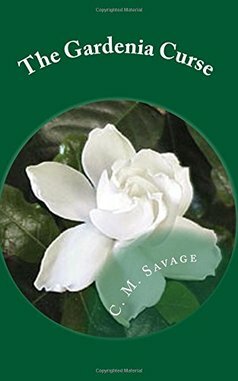 Prize: One winner will receive a $25 Amazon gift card or $25 PayPal cash prize(winner’s choice), a copy of The Gardenia Curse, and a Book Flower. 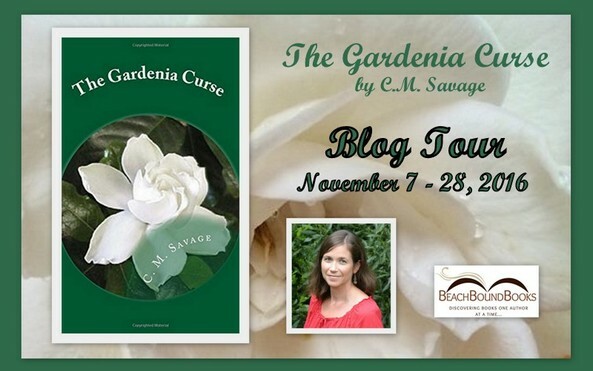 Thank you for hosting The Gardenia Curse blog tour on your blog! Thank you for being a part of the blog tour and sharing my book with your readers! The pleasure is all mine Author CM Savage :) All the best with all your books!